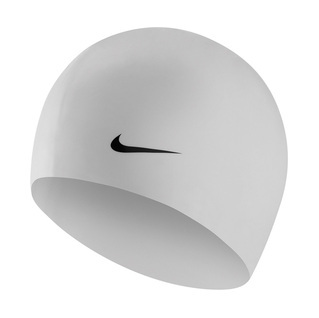 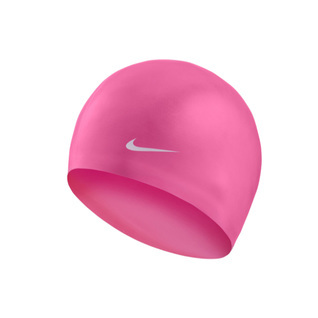 Give your butterfly a boost while wearing the Nike Flat Silicone Swim Cap. This sleek swim cap features tear-resistant silicone that's gentle on the hair. The dome molded style ensures a comfortable fit and easy on and off and reduces drag during race time. 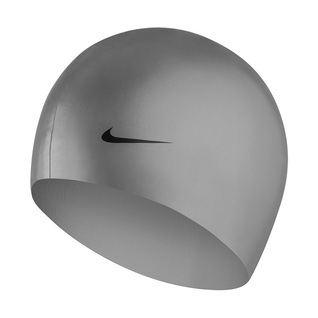 Be sure to browse the many other Nike products available at Swim2000! 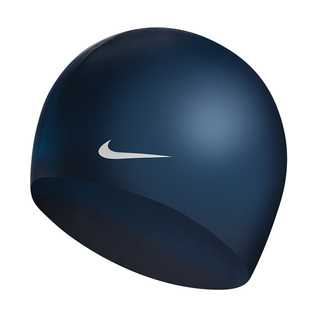 cap was small and tight, perhaps for a child vs. adult. 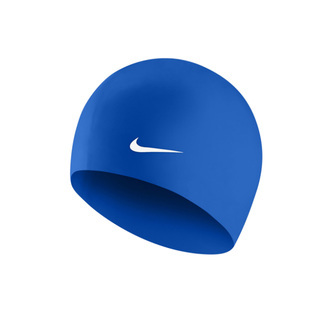 This swim cap is fine- no problems with it. 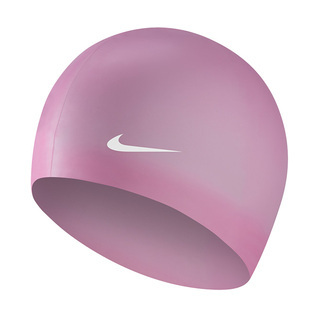 Good quality for the price and love that it comes in hot pink!